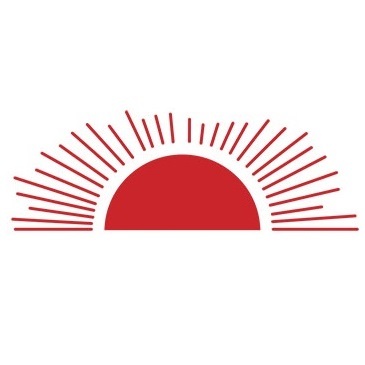 Sun Pool Company is a family owned and operated business serving central and south Alabama since 1987. Owner, Tim Hughes, has over 30 years of experience in the swimming pool business. Our knowledgeable staff also has many years of experience and can help answer any questions you may have. 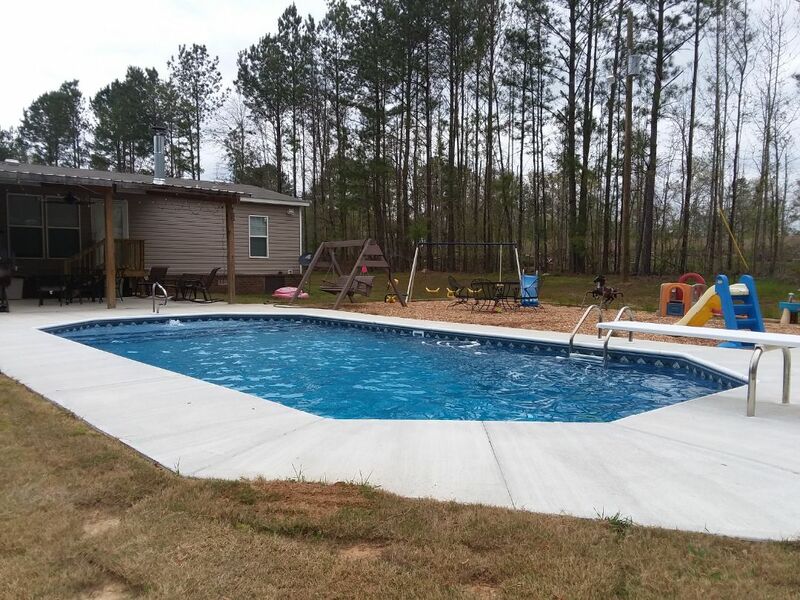 We install in-ground vinyl liner swimming pools, liner replacements, pool repairs, and we offer a complete line of pool chemicals, pool supplies, and pool parts at our retail store in Millbrook, Alabama. Sun Pool Company strives for customer satisfaction and provides the highest quality of pool work around. 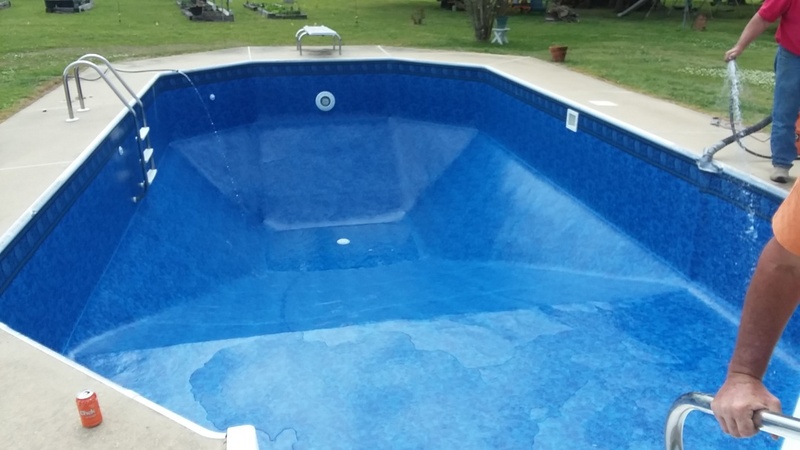 When you choose Sun Pool Company, you will have the satisfaction of knowing you have a well built vinyl liner swimming pool. So take the first step of turning your backyard into a place of total relaxation and fun-filled days in the sun! Contact our office today and schedule an appointment for a free estimate. 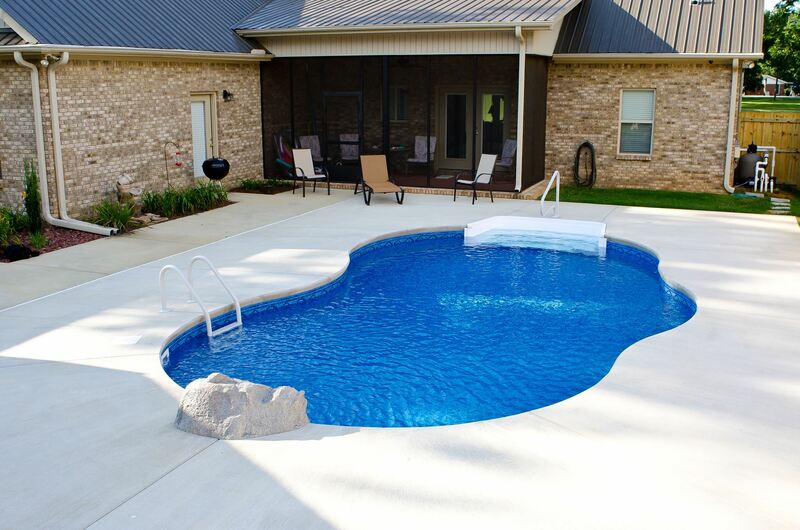 Sun Pool Company strives for customer satisfaction and the highest quality of pool work around. Take the first step into turning your backyard into a place of total relaxation and fun filled days in the sun! 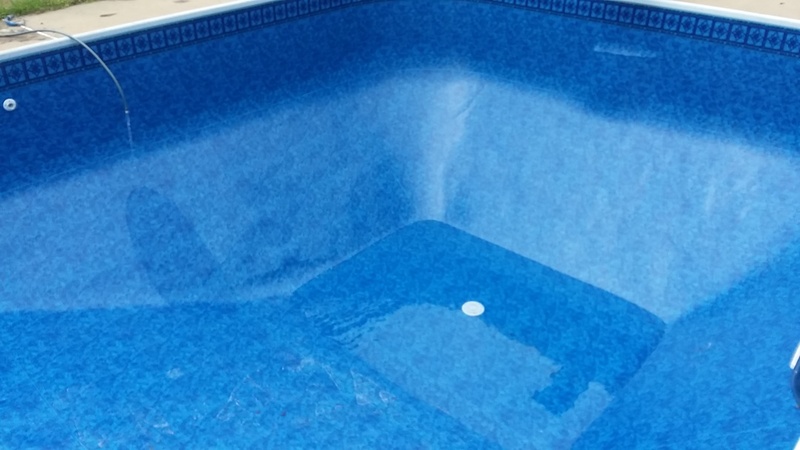 Ready to replace your faded and worn out pool liner? 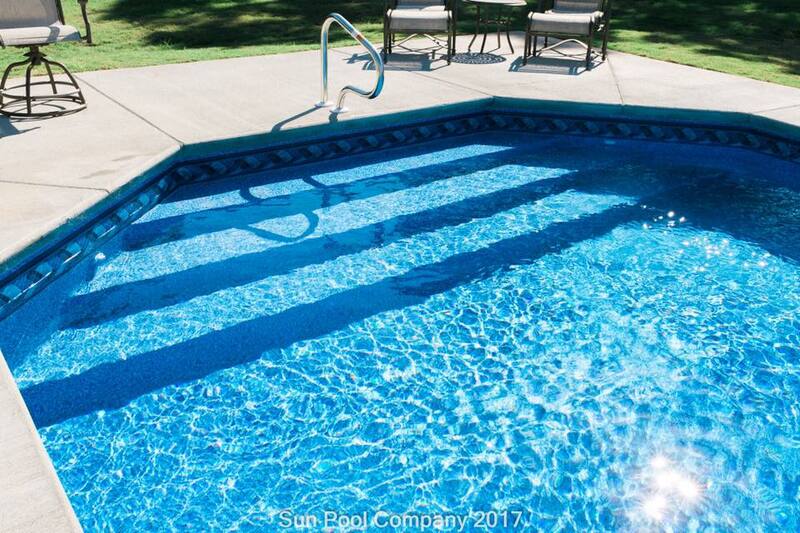 Sun Pool Company offers many different styles and patterns to choose from as well as different thicknesses to fit your needs. 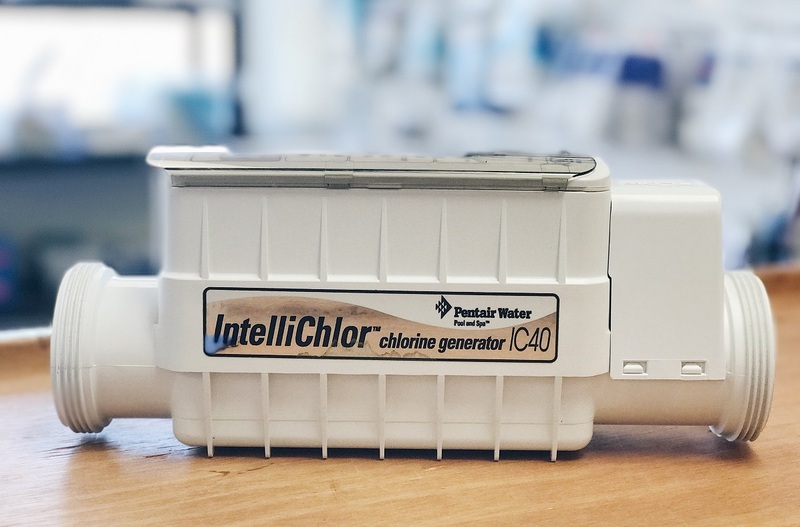 Keep your chlorine or saltwater pool in pristine condition with expert service and repair. We offer a full service swimming pool repair department to keep your pool running like new! 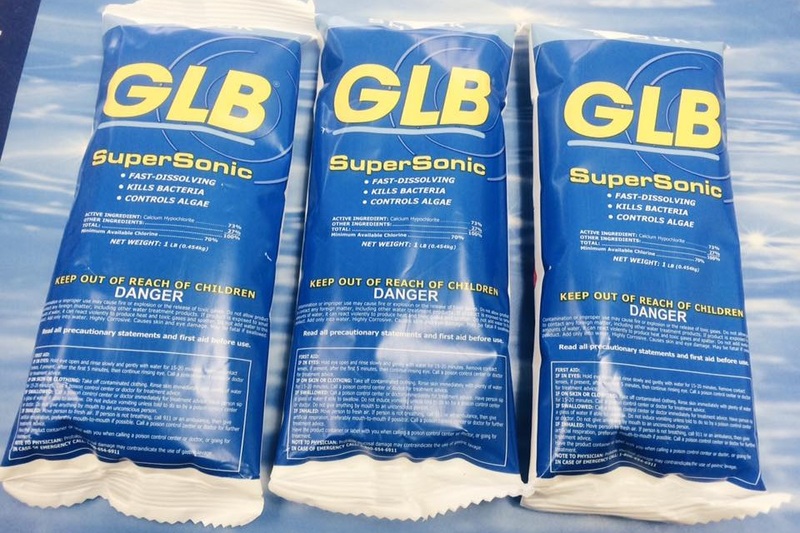 Visit our Pool Retail Store that offers a variety of pool supplies, pool chemicals, and pool salt. New swimming pool construction and liner replacements.